omfortable. He's looking forward to the many future lessons to come." 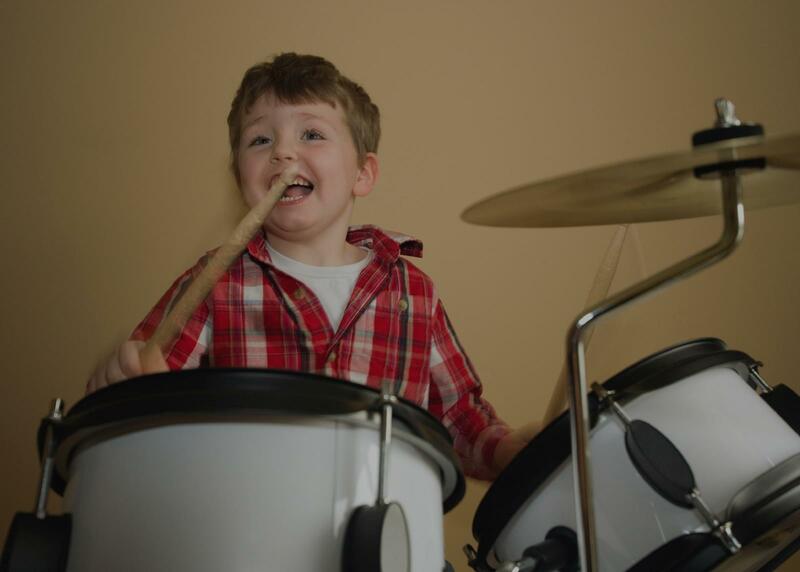 Tampa, FL teacher: Willy S.
mple, has excellent technical knowledge and theory, provides clear, easy to understand lessons, and allows our son to express his own interests and develop his own style of drumming. Our son is excited to see Evan each week, and looks forward to sharing his new skills with the family. Evan provides lessons at our house, is organized, and timely, as well as flexible with the his schedule to allow for changes in our family schedule from time to time." weakness. I have seen my kid improving in his drum skill that eventually would take him to the next level." son as a beginner and im getting the hand of it pretty quick. I will learn this song in no time and perhaps a few more just for the fun of it." Tampa, FL teacher: Rufus S.
mend him for any age or style you want to learn." 9 years now, and likes Jame's style of teaching. Our son has learned many techniques for playing drums, starting with simple beats. James is well liked and respected. For 11 years James instructed our oldest son on the drums. When the boys started showing an interest in piano, we bought a keyboard for them, and James started teaching them the basics of piano. When our son wants to go over something he's been learning at school in his Advanced Keyboarding class, James has been a great help in this area!" San Diego, CA teacher: James G.